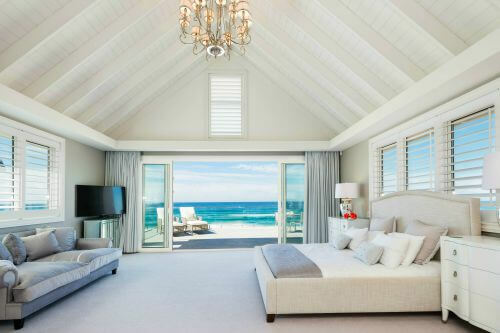 Metropolist Gold Coast have named 11 beach houses perfect for a summer vacation and our very own Hamptons Beachfront has deservedly been named at the top of the list. Read more here. This absolute beachfront property is exquisitely designed and furnished to “Hamptons” standards and allows you to live the dream of truly luxury accommodation combined with an oceanfront position. This 6 star property can accommodate all your needs and personal concierge services are also available with this home. Very rarely is a quality offering such as this available so make sure you take the opportunity to live the dream while you can.